Grasshopper antennas, their translucent wings and even a couple of the little insects’ hairy legs were all stuck in-between my teeth. My gums itched, and the sensation in my tongue was so disgusting and vivid that it woke me up in a sweat. Thankfully, it was only a dream, a nightmare, really. That evening, our dinner appetizer was tacos de chapulines made with grasshoppers cooked in lime juice, a local delicacy in Oaxaca, Mexico, where I spent a week with Tom Cruz. With our itinerary inspired in part by Oliver Sacks’s Oaxaca Journal, a wonderful work about ferns and a literary piece that can well be a travel book, and in part by my sisters’ expeditions there, our journey was an adventure in every way. In the city, we visited colonial churches and cultural centers, drank with fresh-squeezed fruit juices and licuados (shakes) at the Mercado Benito Juarez and livened-up our evenings with a variety of local mescals accompanied by orange slices sprinkled with sal de gusano (crushed dried worms combined with chili powder and salt). 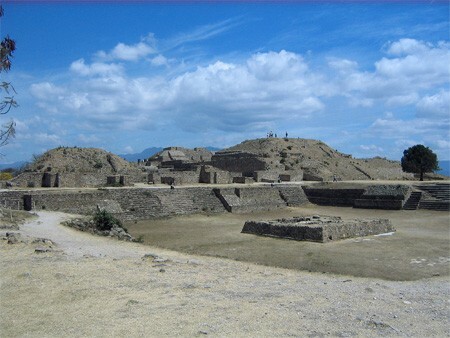 We also traveled in the Valley of Oaxaca and to its beaches.